Life in the Alberta Legislature is about to get a lot more interesting with the arrival of newly-elected United Conservative Party Leader Jason Kenney, one expert says. 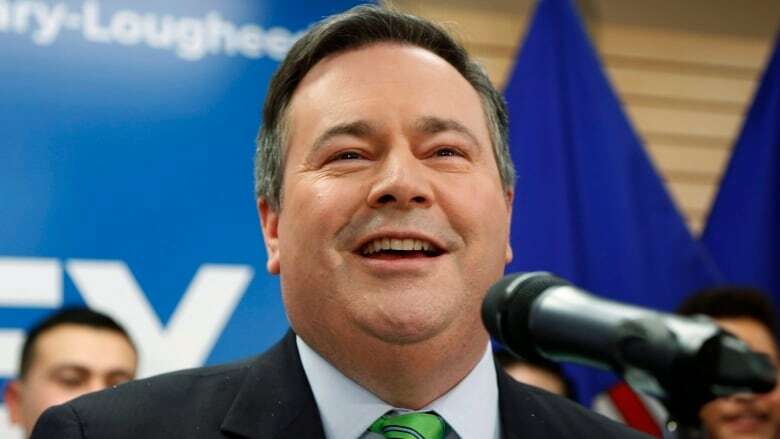 Life in the Alberta Legislature is about to get a lot more interesting with the arrival of newly elected United Conservative Party Leader Jason Kenney, one expert says. Kenney trounced his opponents in Thursday's byelection in Calgary-Lougheed, taking the seat with 71.5 per cent of the vote while Liberal Leader David Khan took just over nine per cent. The long-time federal Conservative Party cabinet minister left Ottawa more than a year ago to push for unification of Alberta's two conservative-leaning parties. He went on to become the leader of the resulting UCP this summer. University of Calgary political scientist Melanee Thomas says political watchers in Alberta are in for a show as Kenney and Premier Rachel Notley, both experienced parliamentarians, go head to head. "The debates will certainly get much more interesting, particularly because we're going to be watching two masters starting to duel," she said. Thomas said it's tempting to look for broader meaning in byelection results that simply aren't there. She said it's not a surprise for Kenney, a high-profile leader of the Official Opposition party, to win a staunchly conservative seat. "To be frank, maybe people simply aren't paying attention. And the people who are coming out to vote are mostly committed partisans," she said. Unofficial numbers from Elections Alberta show 10,852 people voted in the byelection — just over 35 per cent of Calgary-Lougheed's 30,023 registered electors. That's down from the 51 per cent voter turnout in the 2015 provincial election. The byelection was, however, very bad news for the Alberta Liberal Party, Thomas said. "To not even break 10 per cent is sad," she said. "And they've got a reasonably charismatic leader, so this says a lot about Liberal fortunes, I think." 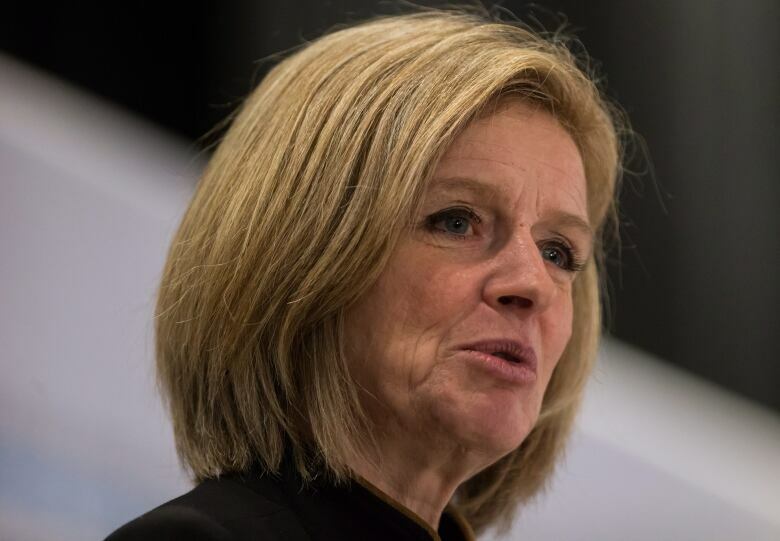 Thomas says she sees evidence that Alberta's political landscape is shifting toward a two-party model, leaving the centrist Liberal and Alberta parties struggling to gain traction. "We haven't seen it in, ever, I think, in Alberta. But this is not an uncommon way for party competition to unfold," she said.